I have a loose wire in the Tender for my L-52189 4-6-4 Hudson Monopoly Engine that is preventing TMCC to run. 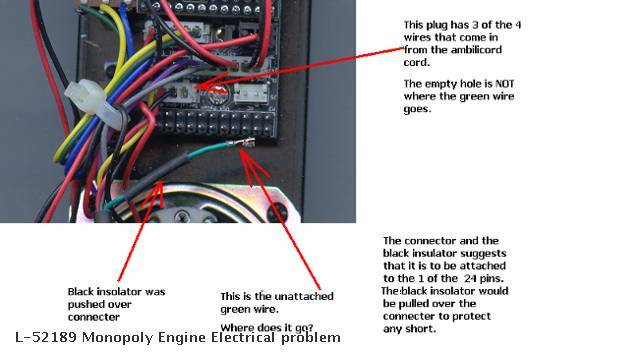 I can not figure out where the loose contact point would be on the electronics board within the tender. I'm hoping someone here on the forum can point me in the correct direction. I have a photo of the situation below. Thanks John. i had already posted it on the OGR Forum and posted here just for the remote chance.